Last time we found out that only two of five BPMN gateways are absolutely necessary: XOR and AND. Complete BPMN palette includes hundreds of elements if all allowed combinations are counted. Seasoned professional should know the semantics and usage rules of any but at the same time shouldn’t seek to use them all. Firstly, exotic elements would make the diagram less comprehensible for business users, leading to refusal in some cases. Probably the biggest BPMN advantage is that it’s both intuitive and strict enough, allowing business users, analysts and IT developers to be on the same page. But this is going to happen only if a good style and healthy minimalism are followed. Secondly, if BPMS powered processes are considered, no engine implements BPMN completely and strictly. 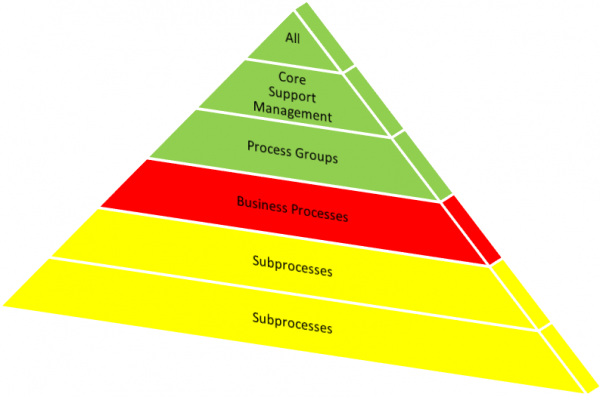 Hence the popular questions: how critical is a given BPMN element being not supported? Is there a workaround? 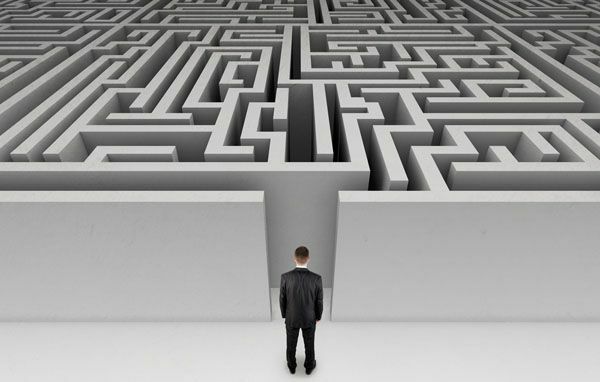 In this article we’ll investigate BPMN gateways - which ones are must-have and how others can be workarounded. 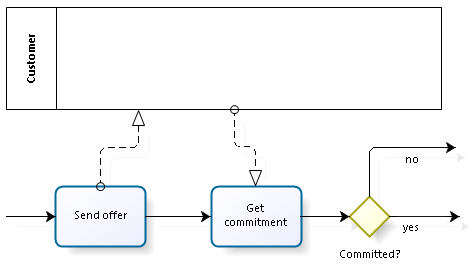 The other BPMN elements will follow. Dangerous! Do not try this at home. 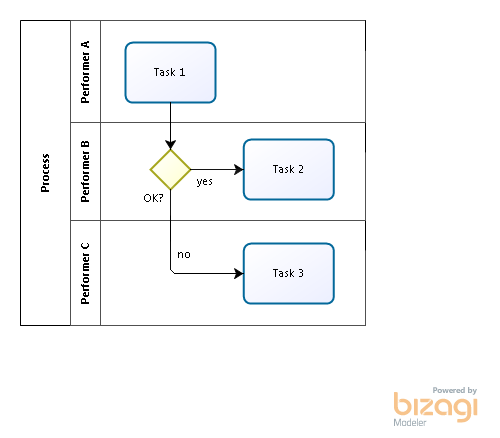 People that use just tasks, gateways and control flows, tend to create more straightforward and more comprehensible diagrams than those who are aware of BPMN messages and message elements. 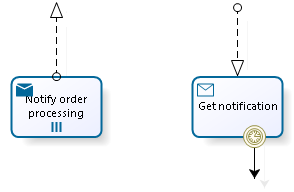 BPMN message events/tasks are similar to automatic tasks: they are for process engines and aren’t supposed to be executed by a human. There is only one case when black boxes and messages are essential: if one needs to depict ALL the messages going to/from the external entity in order to visualize the complete “communication contract” with the said entity.